The most common thing in today’s buyers is that they are too quality concious and they are even ready to buy those product which their pockets does not even allow but yes they do buy the,just to satisfy their own soul as well as to show off brand name in front of friends circle.But people the actual point is that the real wearer should wear for his own, He should wear and satisfy his own desires not others.The British Flag Union Jacket Black Jacket is a pure black and red jacket for the country lover and a person who is dedicate professional to wear for his own sake.No offense you should look unique but you should wear for own and the above jacket is truly the thing which makes you feel proud and satisfied to wear.The luxury and comfort with new zipper style will feel you possessive for this and you will surely order the next new product from here. YKK zipper in front away from centre. 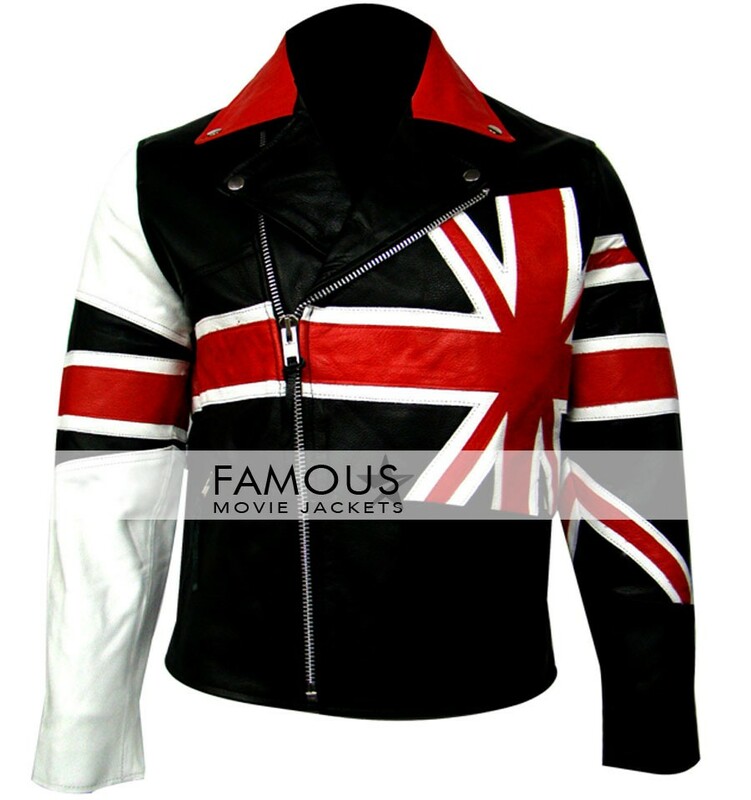 I am true country lover so does bought this British Flag Jacket from famous movie jackets.love this jacket thanks!